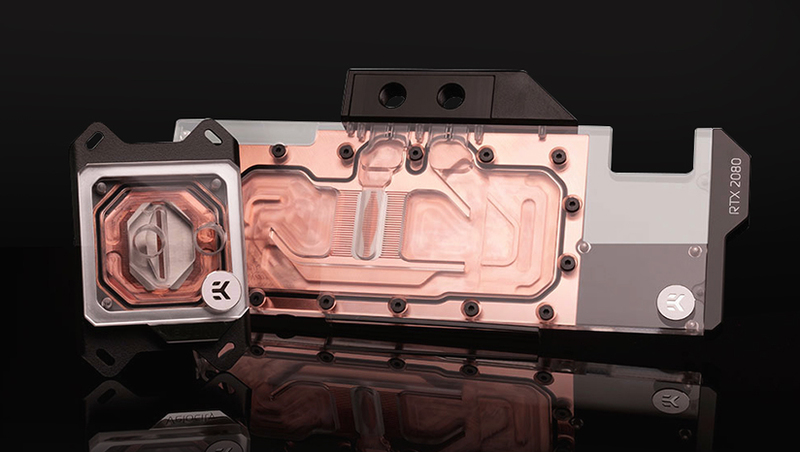 As a market leader in high-end liquid cooling solutions, EKWB provides an impressive array of options for CPU and GPU water blocks, radiators, computer fans, all-in-one liquid cooling sets, as well as accessories. 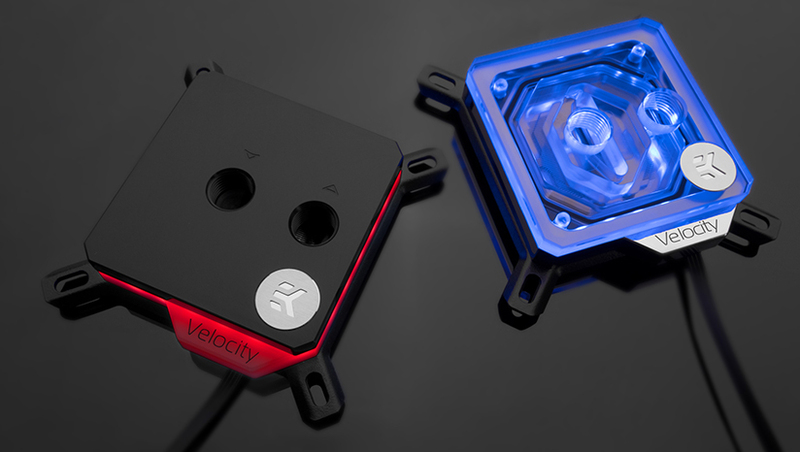 After the successful launch of its Supremacy Evo collection, EKWB wanted to develop a new generation of CPU water blocks - Velocity - with advanced visuals and performance, but at the same time, extending the original product line’s iconic elements and legacy. 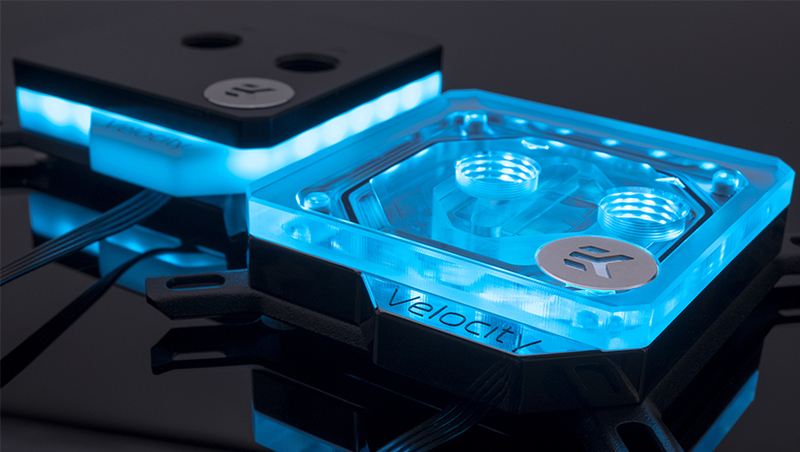 To interpret the fluidity of water cooling system, the Velocity series was designed with a soft ambient RGB lighting effect, which set an elegant undertone throughout the product line; in order to accentuate the premium feeling for serious gamers, the CRE8 team designed a clean-cut look with straight lines and chamfered edges. Following a consistent product identity, the top casing is available in 3 materials: acetal, polished plexi, and full nickel-plated brass. The new generation was also given better adaptability, offering 2 types of shapes and mounting plates to be compatible with different sizes of CPU sockets. To build a more comprehensive brand experience, CRE8 implemented the same design language when developing other new products for EKWB, including a GPU water block, a high-end and a mainstream all-in-one coolers, as well as the fittings, all gleaming in sheer elegance. 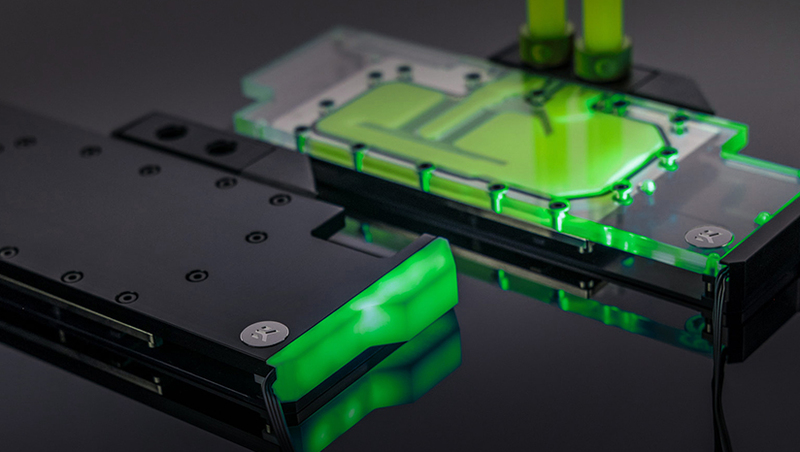 The new GPU water block - Vector - is packed with unique features. The series adopts a full-cover design with a single-slot slim look, exuding minimalist beauty. The block also features a cover over the terminal, allowing the graphics card model to be visible from the side. 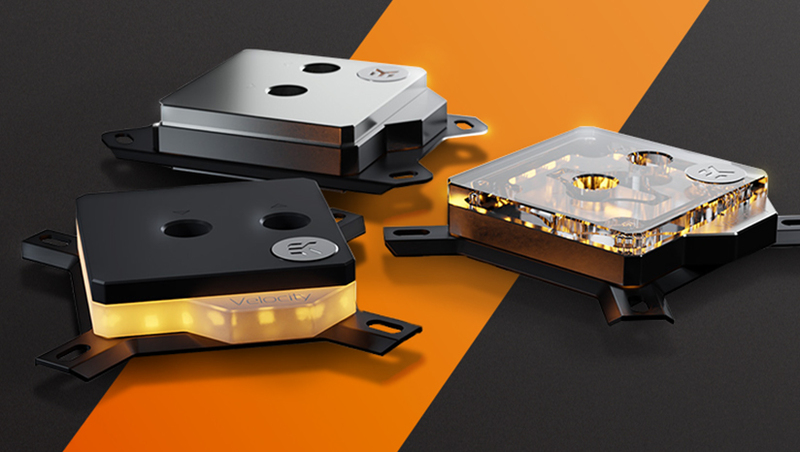 Like Velocity, Vector offers a wide combination of materials including bare electrolytic copper, nickel plated electrolytic copper, black POM Acetal, and clear Acrylic.